Very roughly, data products/decision systems can be separated into those that take actions on their users' behalf, and those that enable users to make smarter choices on their own. In the second category, it's often worth separating products that provide "insights", showing why a process developed in a certain way, from those that provide "reporting", showing only what the outcomes of the process were. 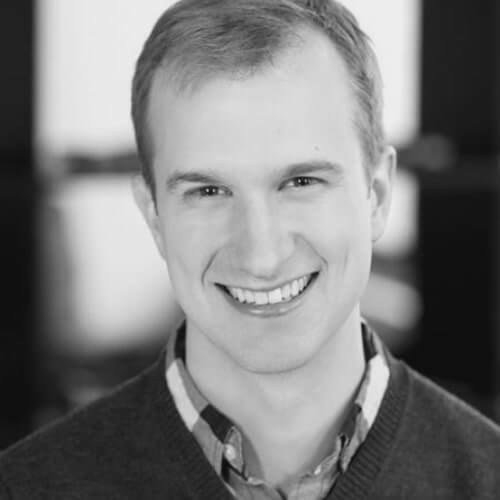 John Davies is Head of Data Science at Simon Data, where he's building data products that help marketers, product managers, and customer support understand and optimize customer engagement. Previously he co-founded Damyata, working to help companies at all scales expand their reliance on data, and led teams at Knewton building data products for online education.